Patrick Morant, long-time supporter of the FitzPatrick Institute and former director of SAFRING in the 1970s, died on 30 March. Pat was recovering in hospital from an infection, when he had a fall that caused bleeding on the brain and an ensuing coma, from which he never recovered. Pat held a senior position at the CSIR for many years, and supervised Darlington Tuagben's conservation biology MSc project. He regularly donated books to the Niven Library. Our thoughts are with Patrick's sister Phyllis, nephew Nic and Margaret Koopman and her family at this difficult time. 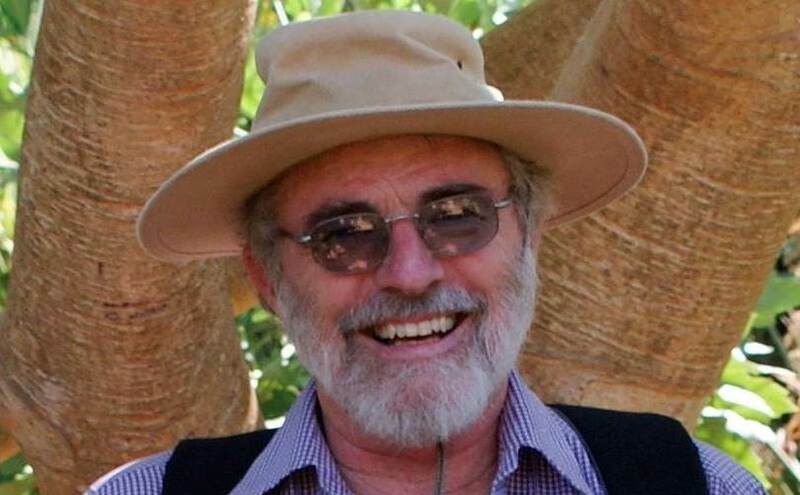 For those that would like to join Patrick's family to celebrate his life will be held in the Niven Library, John Day Zoology Building, University of Cape Town Upper Campus at 6pm on Monday, April 22, 12019 (Easter Monday). Drinks will be provided, but please bring a plate of eats for all to share.